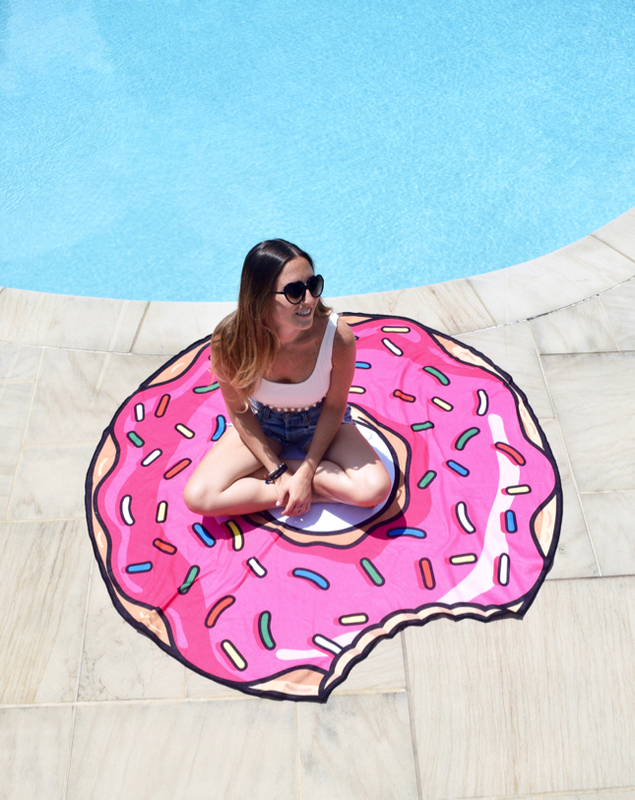 Last summer was all about the swan float but this summer, brands are taking pool accessories to an entirely new level. 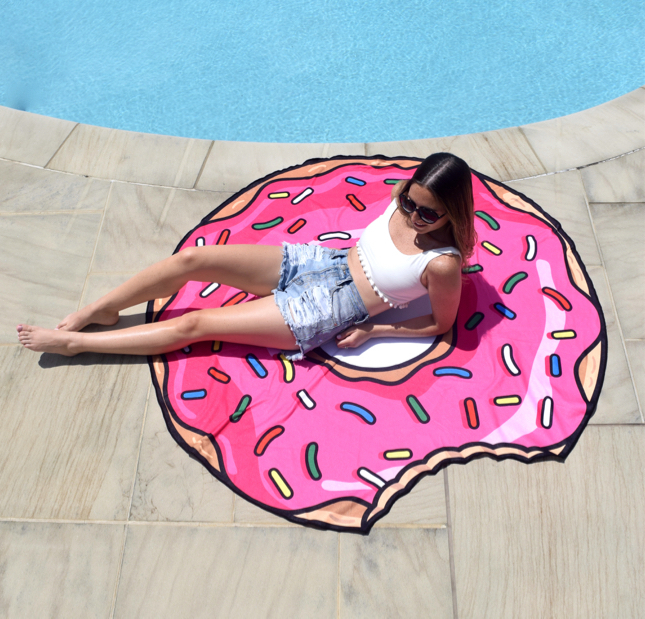 While typically avoided during summer in hopes of that beach body, pizza, gummy bears, burgers, & donuts are all now making their way to the pool scene. In float & towel form obviously! 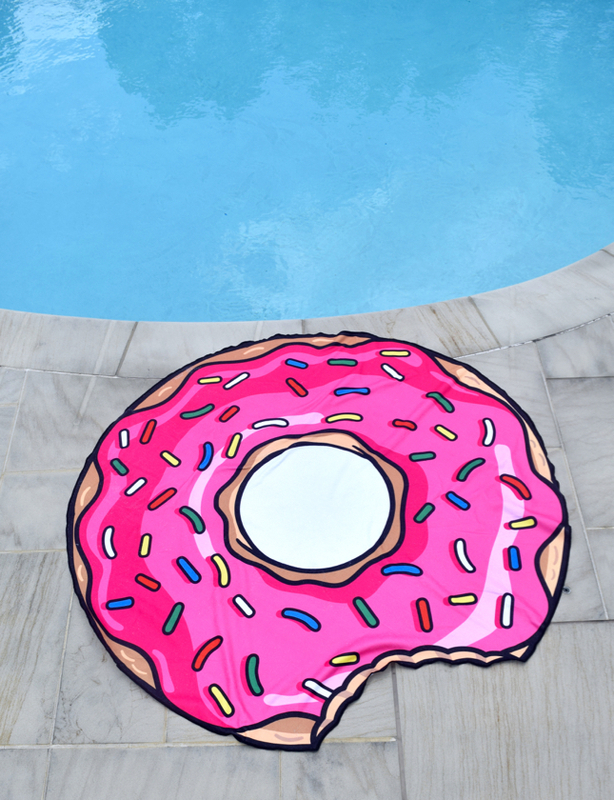 We couldn’t love this huge donut beach towel anymore. 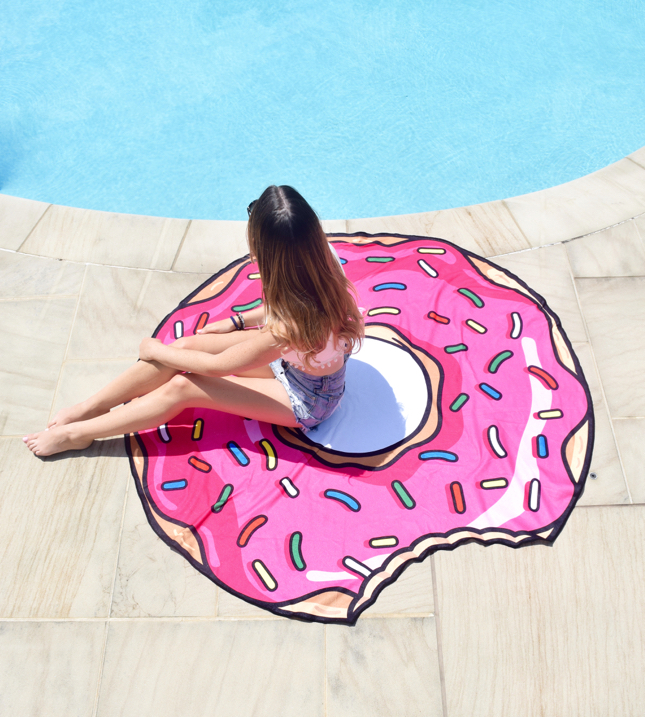 It’s super cozy & perfect for the beach, pool, grass, even as a blanket when you’re too lazy to go grab one (guilty..). Shop this entire look & more fun beach accessories below! 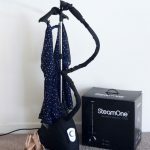 Love your top as well.